The winter months are upon us, and that means winter hair care tips. Those cold, rainy, blustery days spell disaster for our tresses; the overly-dry atmosphere and cold-weather elements drain much-needed moisture from our hair and scalp, leaving us to experience dry, brittle locks and dried out, itchy scalps. It is time to winterise our hair regimen! Pre-poo with your favourite oil or conditioner before you wash your hair to prevent damage during your shampoo session. Use a mild, hydrating/moisturising, non-sulfate, colour-safe shampoo. Keep washing your hair to a minimum as this dries out your hair. Stock up on deep penetrating moisturisers, intensive hydrating masks and silicone-free, vitamin-packed conditioners. 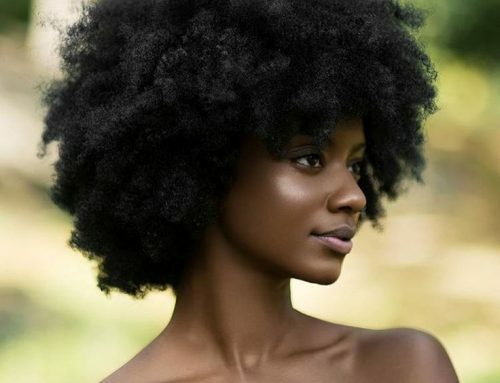 Seal your ends with Jamaican black castor oil to protect them from the dry air, reducing splitting and breakage. Protect the ends of your hair wearing protective styles like buns and updos, tucking your ends away. Regularly trim your ends, to help reduce the chance of dry, splitting ends. 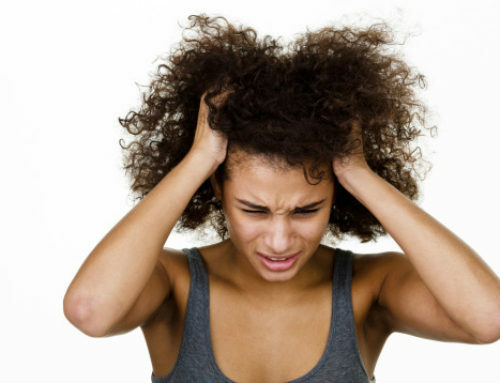 Soothe itchy scalp with Jamaican Black castor oil. Massage it into your scalp, stimulating blood flow and circulation. Decrease excessive heat manipulation and opt for more relaxed, heatless styles with air-drying, hair rollers and natural styling like bantu knots! Cover up with hats, caps, head wraps or scarves. Only use satin or silk linings to prevent hair static. Toss the high-alcohol and chemical-laden hair products and instead use leave-in conditioners and humectants such as Tropical JBCO that attract and lock in moisture. Hydrate, Hydrate, Hydrate! Drink enough water and nourish your body from the inside out. Here’s to beautiful, healthy hair this winter. What are your winter hair care tips?